Sort of folk but sort of indie too, Rozi Plain is tough one to box off. Something that can be agreed upon is however; the London-based songstress is a supremely talented and engaging songwriter. Testament to this assertion is her third album, Friend, which was released earlier this year through Lost Map Records. 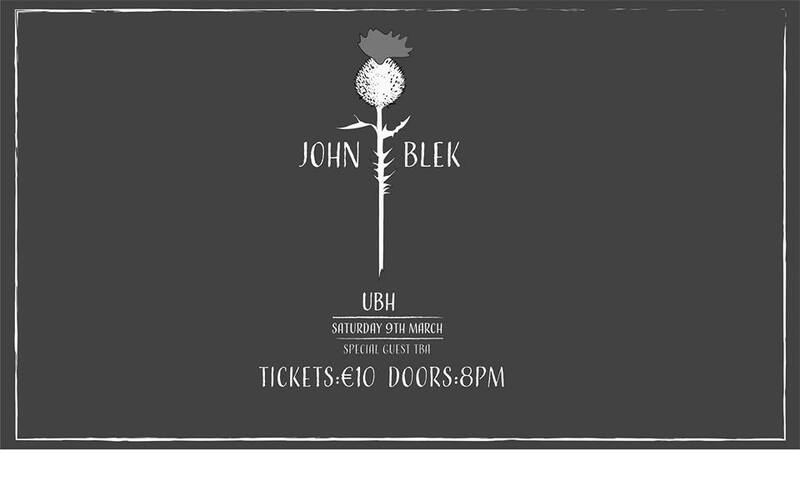 It is a laid back, delicate and intricate blend of gentle and deftly-arranged folk, indie and ambient pop. An utterly beguiling album, it is a record to get lost in, such are the subtleties, textures and layers at play. If you’re still not sold on the merits of Friend, her latest single ‘Best Team’, will sway you away from the dark-side. As endearing an introduction as you could ask for, the deftly-arranged ‘Best Team’ drifts along a mellow vibe, imbued with a touch of melancholy, only to be lifted with bursts of brass, busy percussion and fluttering sounds. Singing with a sense of wonder, her vocals are mesmerizing, beautiful and shimmering. A delightful listen that demonstrates perfectly, what Rozi Plain is all about. You can check out ‘Best Team’ and a few other choice cuts below. Both Friend and ‘Best Team’ are out now via Lost Map Records. 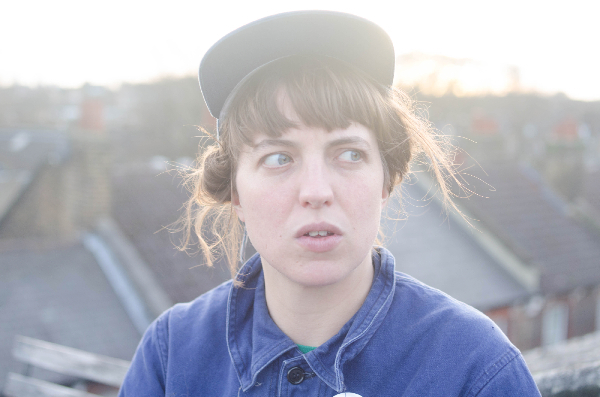 Rozi Plain has a slew of live dates across the UK and beyond – check ’em here. Ed Jones – best known as the vocalist/frontman with Welsh indie-rockers Masters In France – has returned with a second single from his solo/side-project called BUCK. Entitled ‘Underneath The Glow Of My Skin’, it follows ‘Arecibo’, and is similarly brilliant and alluring synth-pop. Centred around some squelching synth, skittering beats and slinking groove, it oozes with an aura of smooth coolness. Jones’ wonderful hushed but soulful vocals ride a wave of electronic flourishes and swells, with subtle gushes leading to some rather epic synthy climaxes. 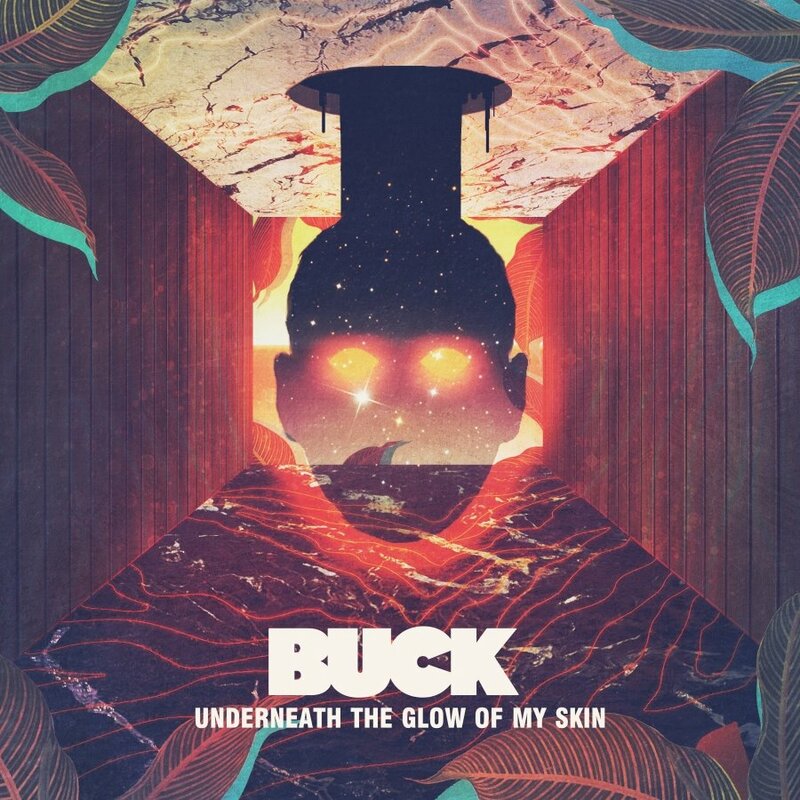 If ‘Arecibo’ was an intriguing first outing from BUCK, ‘Underneath The Glow Of My Skin’ confirms this promise, unravelling before your very ears with a silky, slick and an undeniably glorious tune. ‘Underneath The Glow Of My Skin’ will join ‘Arecibo’ as part of a four-track EP, which will be released toward the end of the year. For now though you can listen to below and if it’s to your liking? You can download ‘Arecibo’ from here. For quite some time now The Altered Hours have been eliciting much, and well deserved, praise for their frenetic and freewheeling psych/post-punk heroics. 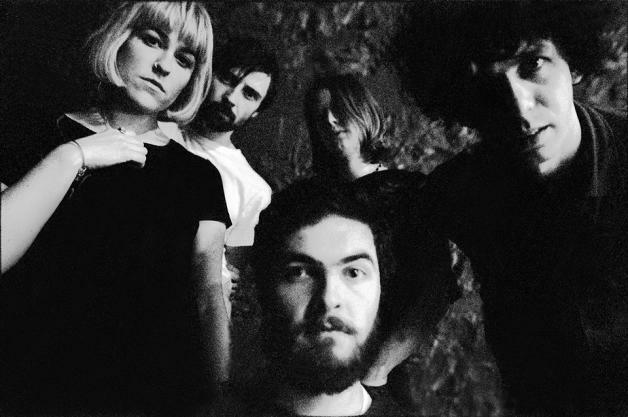 Now the Cork five-piece have unveiled the brand new track, entitled ‘Way of Sorrow’, it is taken from their forthcoming debut album In Heat Not Sorry, set for release in January 2016. ‘Way of Sorrow’ is as impressive as anything The Altered Hours have released to date. 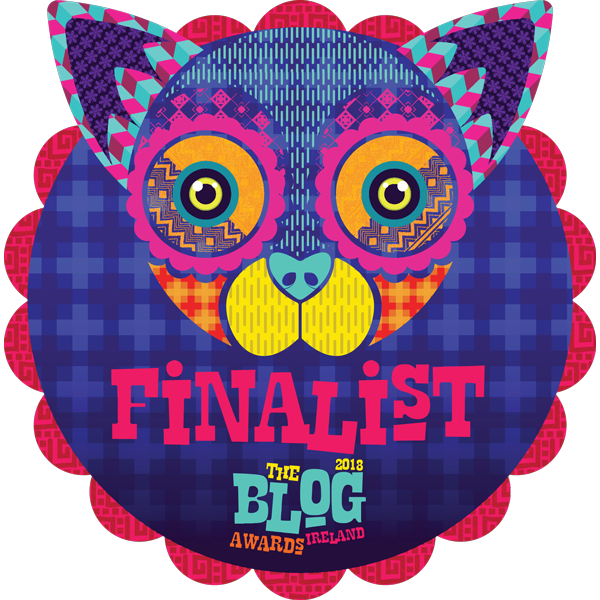 It is a thrilling and crunching two-and-a-half-minute blast of turbulent, driven energy. 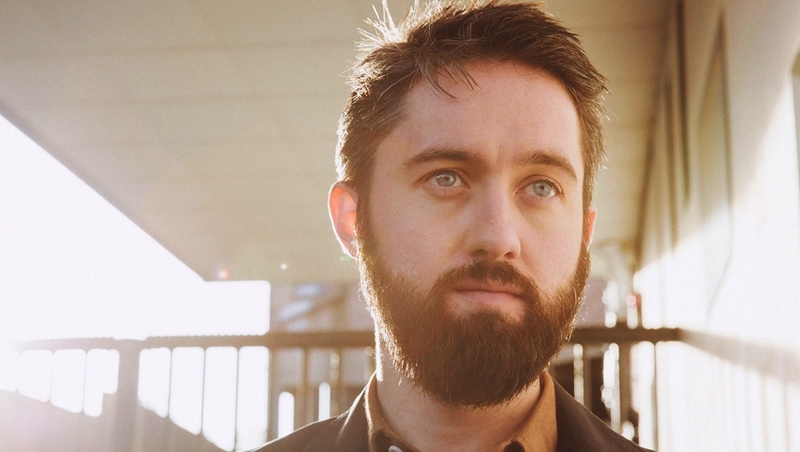 The menacing post-punk influenced chugging bass line, screeching guitar and hazy swirl of noise are pierced by distant vocals from Cathal Mac Gabhann’s and Elaine Howley’s cries. ‘Way Of Sorrow’ simply ticks all the boxes; a phenomenal, hard-edged sonic spiral of sounds. A timely reminder of what an exciting act The Altered Hours are, not to mention an enticing taste of things to come. The Altered Hours debut LP, In Heat Not Sorry is penned for release via Art For Blind Records/Penske Recordings in January. ‘Way Of Sorrow’ meanwhile, is out now via iTunes. Check it out below. Delighted to share ‘Episode #2’ of Millions Like Us – a new music podcast hosted by myself & craft beer, pastie and fast-food safari enthusiast, Justin Beats – in conjunction with Vancouver news & culture site 604now. A bi-weekly installment of new tunes, some musings and general chit-chat, with a Vancouver slant, Episode #2 has a very nice blend of music from metro Vancouver, and beyond. Obviously these are still early days and we’re looking forward to developing it further and further, over the coming weeks and months. Not much else to say really, aside from thanks to 604now and we hope you enjoy the show (all feedback, good or bad, is most welcome). Here’s to good listening. You can read more on it here and listen to episode #2 below, and the tracklist (with links) is after the jump. Natasha Khan of Bat for Lashes fame, has joined forces with members of TOY and producer Dan Carey, for a new project called Sexwitch. Due out on September 25th, the self-titled, six-song collection consists of cover versions of ’70s psych and folk songs from across the world, and although comprised of covers, most probably won’t be familiar with the songs. Following on from ‘Helelyos’, and with the record’s release this week, Sexwitch have unveiled a new track, ‘Ha Howa Ha Howa’, from Morocco, originally sung in the ‘70s by Cheikha Hanna Ouakki. A hypnotic and captivating track, with a powerful dark groove, rumbling bass and percussives, and primal vibe enthrall no end. The affecting chants and repeated refrain of “He addicted me and I addicted him” are addicting and mesmeric in their own right too. An irresistible and entrancing six minutes plus, that quickly locks you under its spell. You can check out ‘Ha Howa Ha Howa’ & ‘Helelyos’ below now. Also, ahead of its release this Friday, you can stream Sexwitch’s debut via The Guardian. 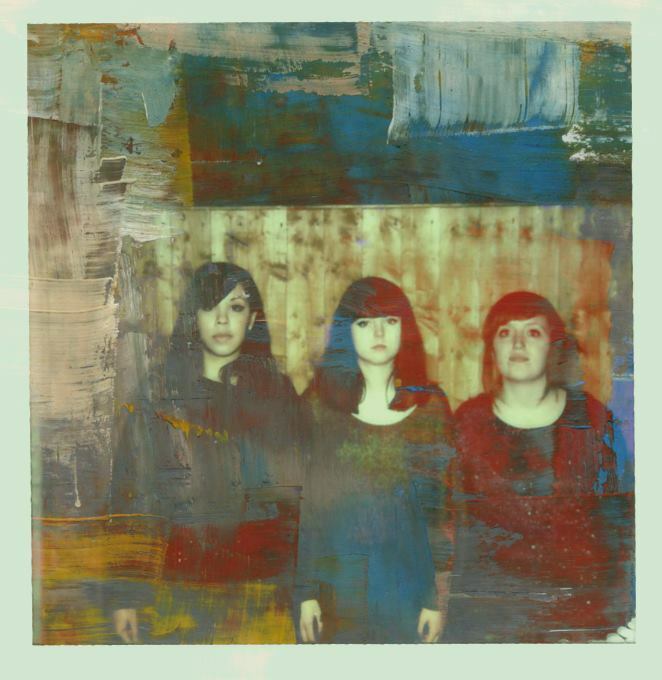 Earlier this year indie-pop three-piece Peaness released their debut single ‘Fortune Favours The Bold’, quickly followed by their debut EP, No Fun. The Chester trio – Rach, Balla & Jess – have provided us with an excellent and timely reminder of their charming, chirpy and hooky, surfy-guitar-pop-jangle, with a brand new video for single, ‘Summer Song’. A bright and buoyant indie-pop-powerhouse, ‘Summer Song’ is laden with sweet harmonies, catchy riffs and handclaps, all coated in a light fuzz, it is topped off with an irresistible chorus. It is so immensely catchy, enticing and addictive, it should probably come with a health warning. I said it before and I will say it again: Peaness dare to jangle in the long shadow of their influences but this trio appear to have figured out the deceptively simple, age-old secret to transcending influences: just write top notch songs. You can purchase/stream their debut EP, No Fun here. One of the questions most often posed to me, and indeed one that interested myself before arriving on this side of the world, is ‘what’s the music scene’ like in Vancouver? Now, I’m not an expert authority by any stretch of the imagination but I certainly feel I’m now getting to grips with it now. 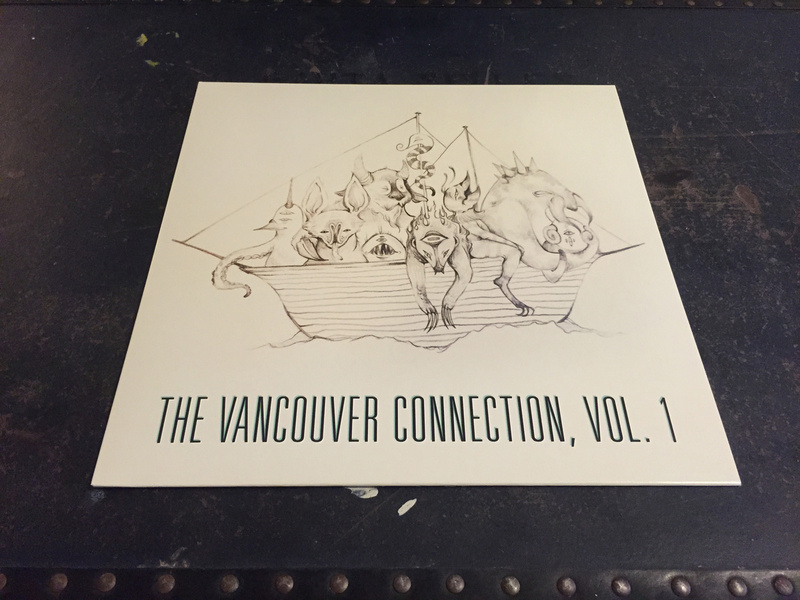 There are a lot of great acts producing equally impressive music in the city (and surrounding areas) and if you are looking for an intro to what’s going on (in terms of ‘bands’ at least), this debut compilation from independent record label, Big Smoke, aptly titled The Vancouver Connection, Vol. 1, is as good as any place to begin. Formed this year by Adam Sharp, Big Smoke aims to establish itself as a firmly Vancouver-flavoured hub for like-minded artists, and across ten tracks it offers a splendidly diverse selection of what the city has on offer. From the gentle, laid-back summery guitar grooves and effortless melodious indie of Avid Walkers‘ ‘Conversations’, or Reef Shark’s ‘Mind Race’, the uptempo, fuzzy riffs and lo-fi tenancies of Dead Soft’s ‘Sometimes I Forget’, racey indie-rock of Woolworm‘s ‘Heathen Too’ and rich textures, melodic subtleties and propulsive yet dreamy euphoria of Mesa Luna‘s ‘Drum Carpet’; there is something to suit almost everyone’s pallet. The Vancouver Connection, Vol. 1 is out now digitally and on vinyl, through Big Smoke,. You can purchase/stream it here while there are more details here. H. Hawkline‘s ‘It’s A Drag’ first appeared on a very limited Record Store Day 7-inch earlier this year, thankfully it’s making another appearance, on Heavenly 25, a forthcoming compilation celebrating Heavenly Records’ recent anniversary. ‘It’s A Drag’ will also be released as a single on 21st September, which follows his superb LP In The Pink Of Condition, earlier this year. H. Hawkline has been sharing his odd ball pop gems since back in 2010 and ‘It’s A Drag’ is no different. 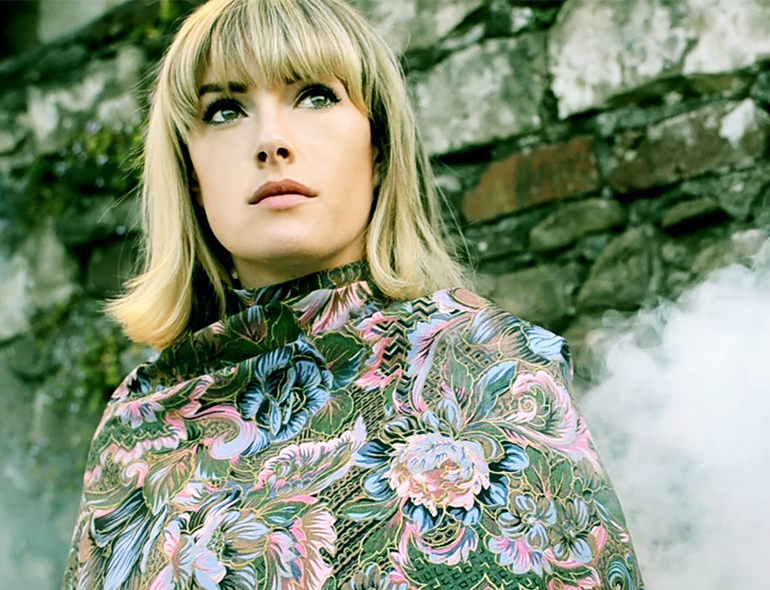 Characteristically strange pop, with a slightly odd, rough diamond aesthetic, it is utterly charming with a beautifully laid-back vibe to the track. In short, is a rather beautiful number and one that is wholly irresistible, due in no small way to his unquestionable ear for a melody. 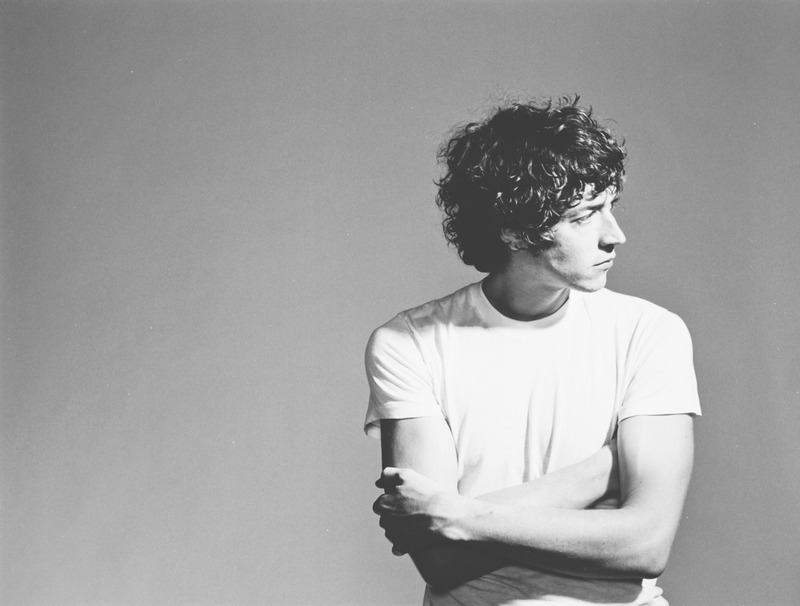 Ludicrously talented and a plentiful source of great tunes, H. Hawkline seems to be making a long overdue breakthrough. ‘It’s A Drag’ is out on 21st September, check it below. H. Hawkline’s marvelous latest album of mildly psychedelic, odd-wonky pop songs, In The Pink Of Condition, is out now too and well worth some of your time – listen to it here.